Created by Jon Ludwig and Jason von Hinezmeyer in 2006 - and winner of the 2012 UNIMA Citation of Excellence Award - The Ghastly Dreadfuls includes a variety of 11 characters, 14 stories and 18 songs over the course of its six year run. 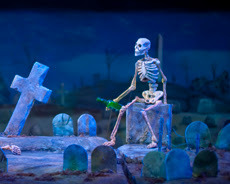 Before the show, patrons may experience the Center’s museum, including its exclusive Jim Henson exhibits that showcase puppets from Labryinth, The Dark Crystal, and many other Henson productions. Patrons may also enjoy a beer or a glass of wine from the “Lost Soul’s Tavern,” before the show and during intermission. 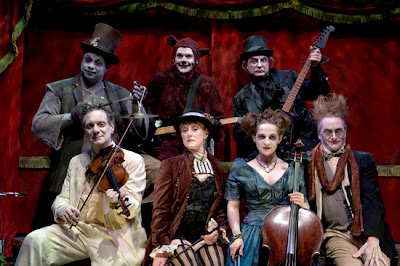 The Dreadfuls dare audience members to get in on the ghoulish action and wear their creepiest couture to the show. As always, at the closing performance on October 27th, a special Halloween costume contest (with prizes) will be held during intermission, so guests should dress to impress! 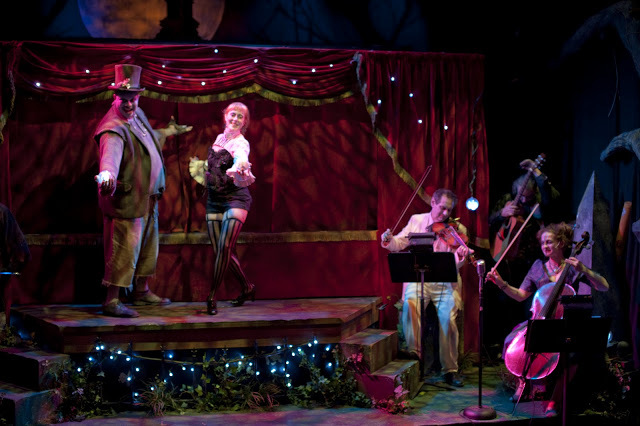 The Ghastly Dreadfuls by Jon Ludwig and Jason von Hinezmeyer runs October 11 – October 27, 2012 in the Center for Puppetry Arts’ Downstairs Theater. 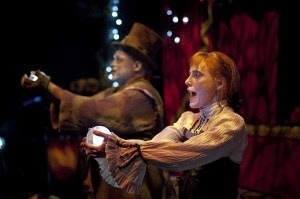 Performances are held Wednesday – Saturday nights at 8pm. There will be special appearances by The Krewe of the Grateful Gluttons on Oct. 21-22, 28-29. Oct. 22 is “Zombie Night.” There’s a “Pick our Brain” game before the show, a “Zombie Box” with discount tickets. Zombie costumes are, of course, encouraged. Oct. 31 is the annual “Ghastly Dreadfuls” Halloween Costume Contest. Get $2 off any full price ticket by wearing a costume to any performance. Wear a costume to any performance and save $2.00 on a full-price ticket. It’s not valid on previously purchased tickets. Students get half-off tickets on Thursdays with a valid student ID. **This show is recommended for ages 16 and up; guests under 14 will not be admitted. 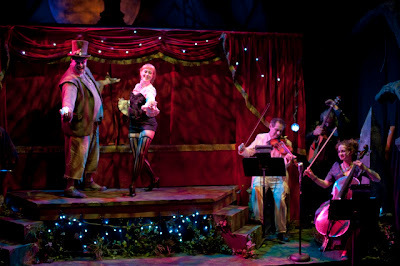 AND CAN BE PURCHASED ONLINE AT WWW.PUPPET.ORG OR BY CALLING THE TICKET SALES OFFICE AT: 404-873-3391.